GSL, in partnership with USA Environmental, redesigned and updated the current UXO Safety section under the Defense Environmental Network and Information Exchange (DENIX). The outcome made the website more easily accessible and user friendly, it also features downloadable training materials and handouts. The Safety Clubhouse, which features Roxie, is geared towards younger elementary age students. The site is fun and informative with a design that engages kids to learn the 3Rs safety message. The Safety Classroom website uses the same content and 3Rs safety material. However, it presents this information in a style that appeals to older students in middle and high school. The two UXO student sites show how content can be reused to better communicate with different audiences. The Interactive eBook was designed to utilize all the various UXO characters to tell the 3Rs safety message in a unique way. Research has shown that kids retain what they learn when there is a story they can connect to and interact with. 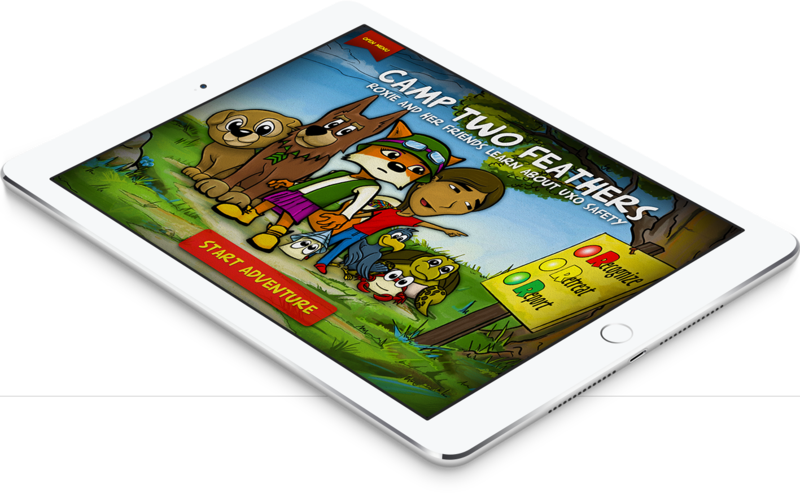 The Camp Two Feathers story helps explain the 3Rs safety message through a fun and popular distribution channel by being available on multi-platform devices. “UXO Safety” is available for free at the “UXO Safety” is now available for free at the Apple Store for iPad and at Google Play for Android devices. 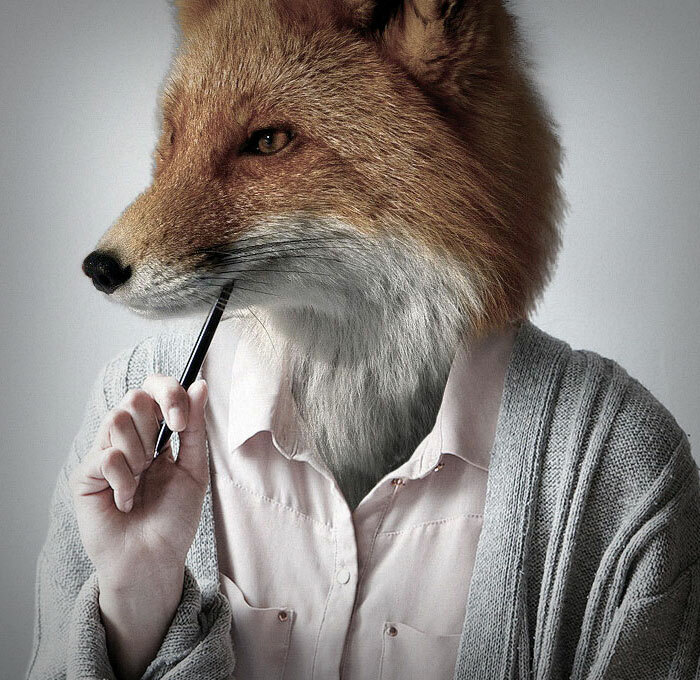 We only had to ask them non stop before they caved and approved our prewritten testimonial. Without GSL I would not be here, they made me what I am today. And now I represent the entire Southeastern Division of the U.S. Army Corp of Engineers. Training focused on UXO recognition and safety within a 20 mile radius of Formerly Used Defense Sites (FUDS). UXO training was provided to Firemen, Police, Medical Response personnel, and even Boy and Girl Scouts. Training was held at 43 different schools in the south eastern FUDS in Tennessee, Georgia, Alabama, and Florida.